Sruti invites you to attend a Grand Carnatic Veena Concert by Jayanthi Kumaresh, accompanied by Janardhana Rao on the Mridangam and Pramath Kiran on Tabla. 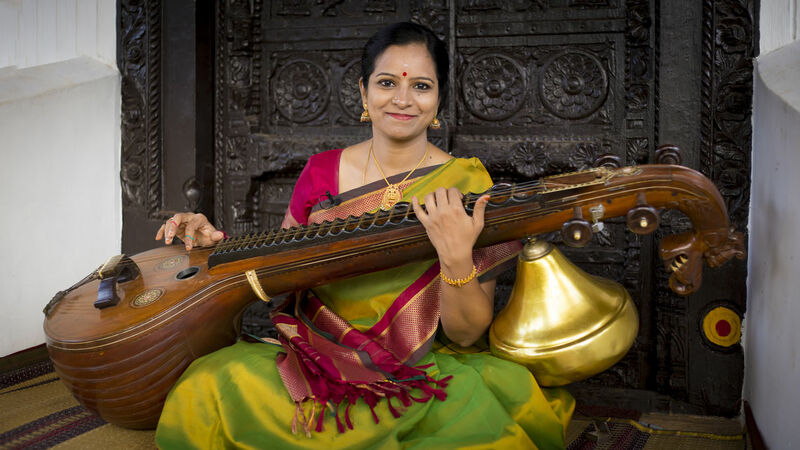 Dr. Jayanthi Kumaresh is India’s torch bearer worldwide for Saraswati Veena, the National Instrument of India. An artiste, collaborator, composer, researcher, creator, pioneer, and educator – Dr. Jayanthi’s life achievements over 30 years, truly embody the rich musical heritage of India – making her one of the legendary Veena masters that India has ever produced. Dr Jayanthi has performed at many prestigious organizations in India and around the world including Theatre de la Ville and Musee Guimet in Paris, the UN, the World Music Centre (New York) & the Woodstock festival in the United States, several Indo-German Societies, the Darbar Festival in the UK, the Indian embassy at Sharjah etc. as the cultural ambassador of India. 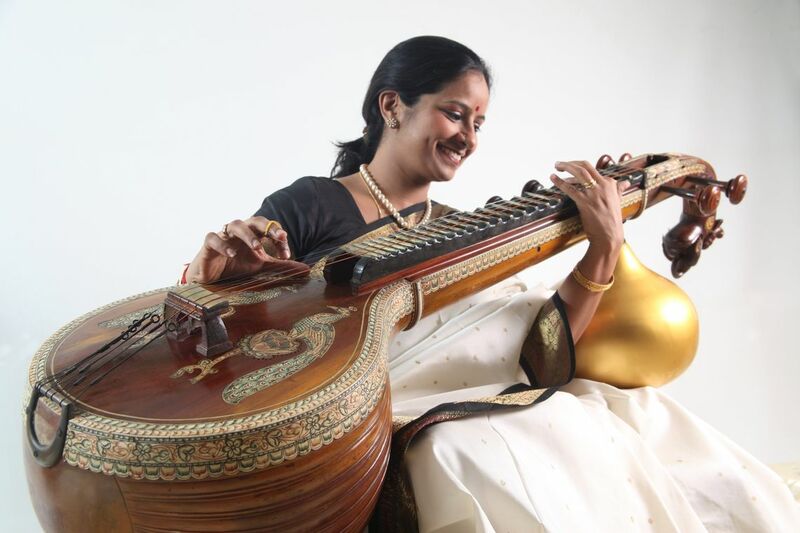 She has received many awards including “Sangeetha Choodamani”, “Kalaimamani” by the Government of Tamil Nadu, “Veena Naada Mani”, “Kala Ratna”, “Sathyashree”, “Gaana Varidhi”, and is a seven-time recipient of The Music Academy, Chennai’s “Award for Veena”.